HSUS – Where does the money go? HSUS (Humane Society of the United States) has done their best to get this investigative video by Atlanta ABC affiliate WSB-TV pulled from YouTube and most of the other popular video sharing sites. 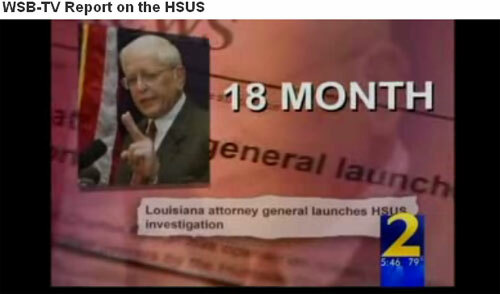 Little wonder – it’s the best break down of HSUS’ long history of misleading practices that I’ve ever seen. I find it impossible to regard HSUS as a ‘voice’ of reason within the animal welfare community when a cursory examination of their operation reveals what seems to be a machine designed simply to raise money on the backs of headline making animal abuse cases. Time and time again, we’ve seen HSUS use high profile cases that they have nothing to do with as cash grabs (Help the Michael Vick dogs! Help the Katrina pets!). Add to this their abysmal record on Pit Bull welfare (Turn ’em in using the HSUS’ fighting dog hotline, so that we can advocate for their killing!) and I am left asking (to paraphrase Gina) “Why is anyone still giving money to HSUS?”. 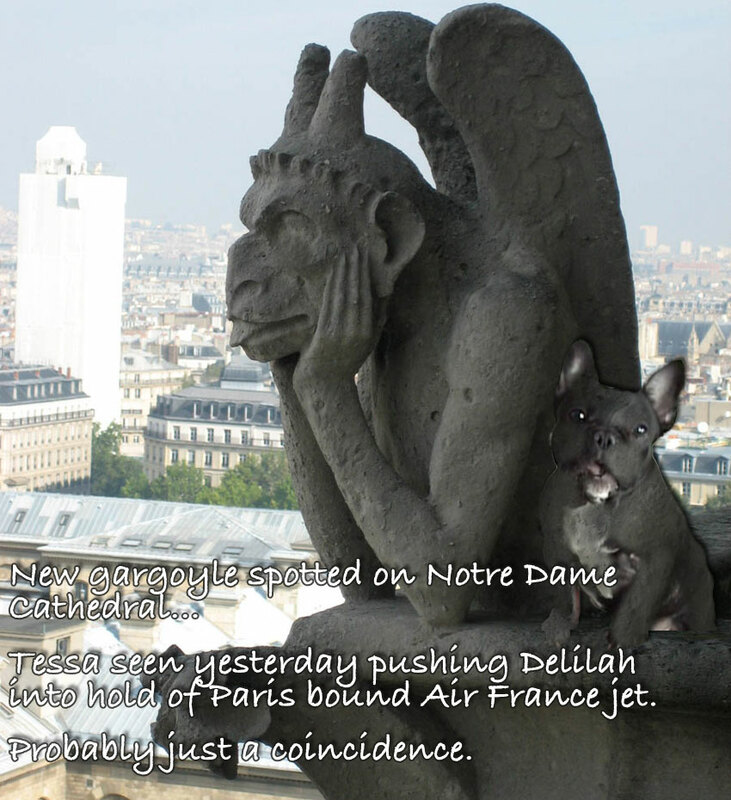 https://i0.wp.com/www.bullmarketfrogs.com/wp-content/uploads/2015/04/Brindle_pied_frenchbulldog.jpg?fit=662%2C662&ssl=1 662 662 Carol http://www.bullmarketfrogs.com/wp-content/uploads/2015/06/bullmarket-logo.png Carol2009-09-03 09:32:532009-09-03 09:32:53HSUS - Where does the money go?